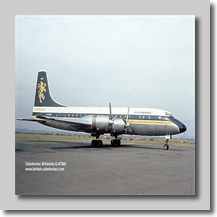 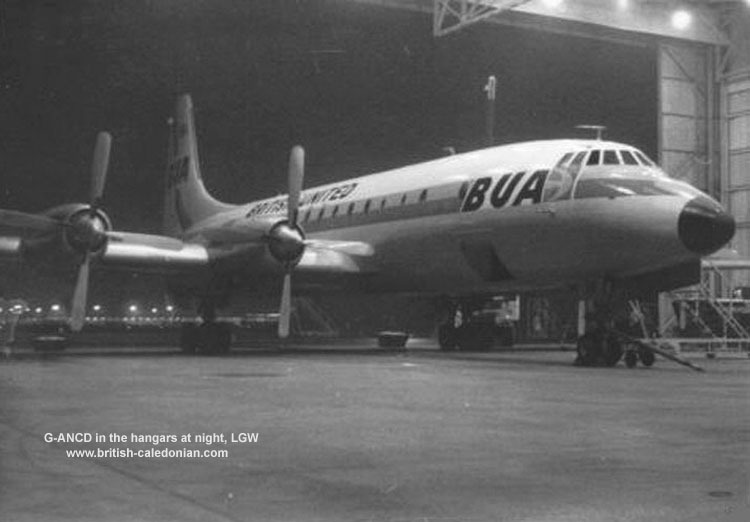 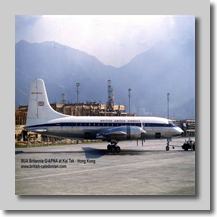 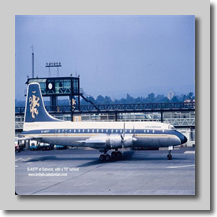 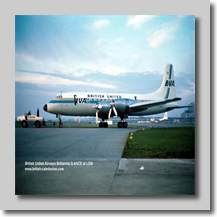 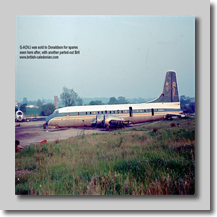 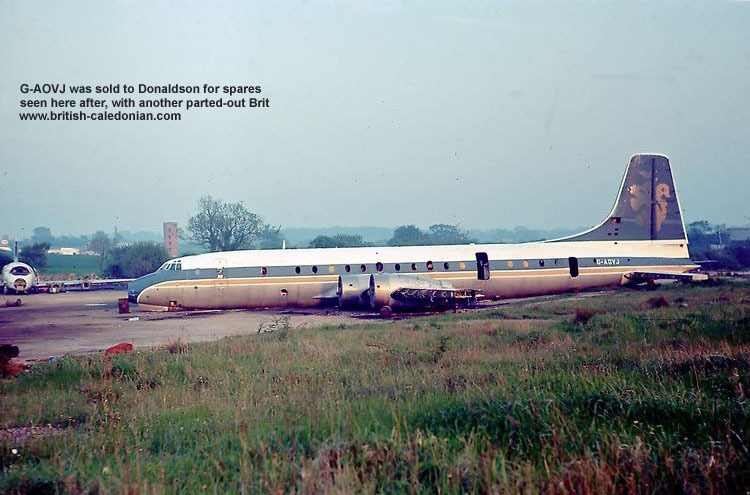 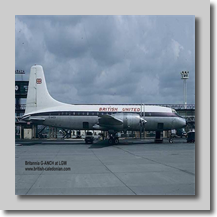 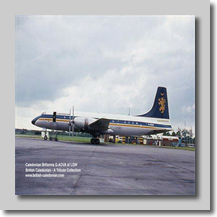 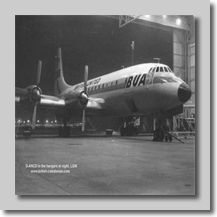 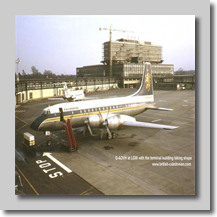 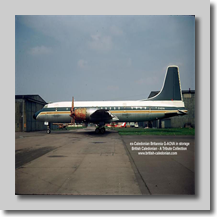 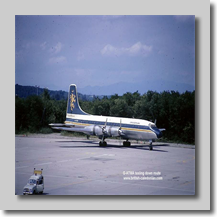 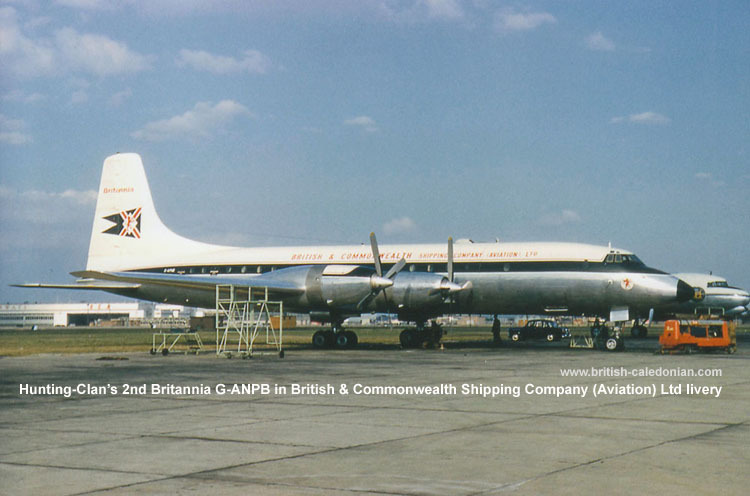 Below we have more super Bristol Britannia photos. 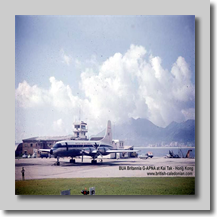 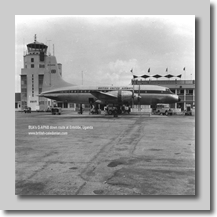 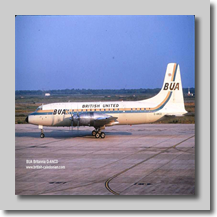 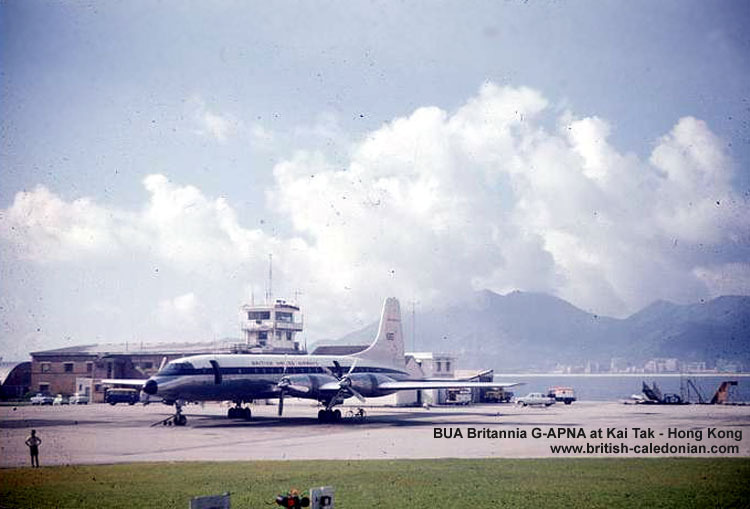 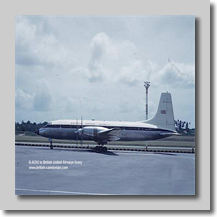 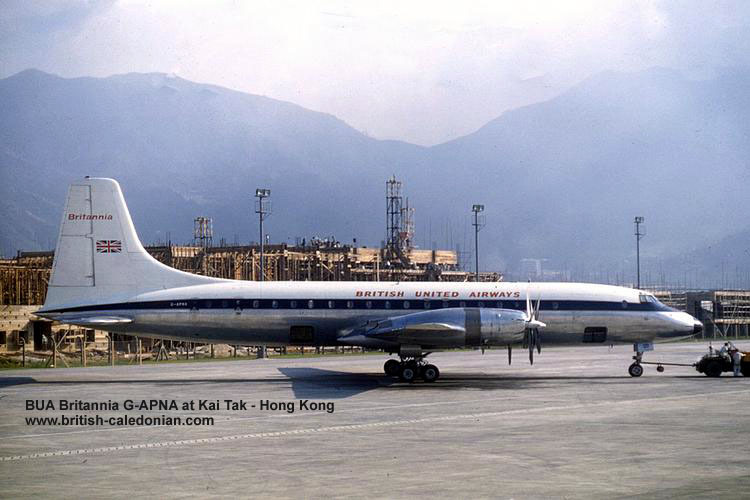 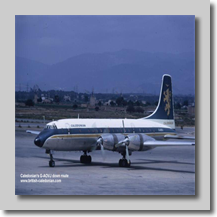 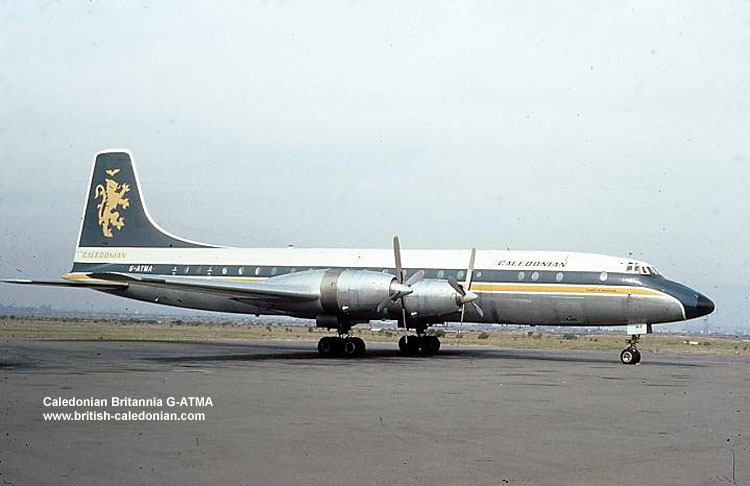 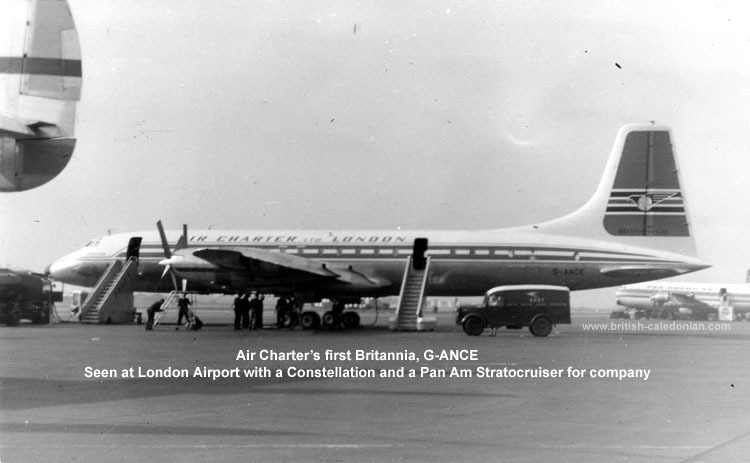 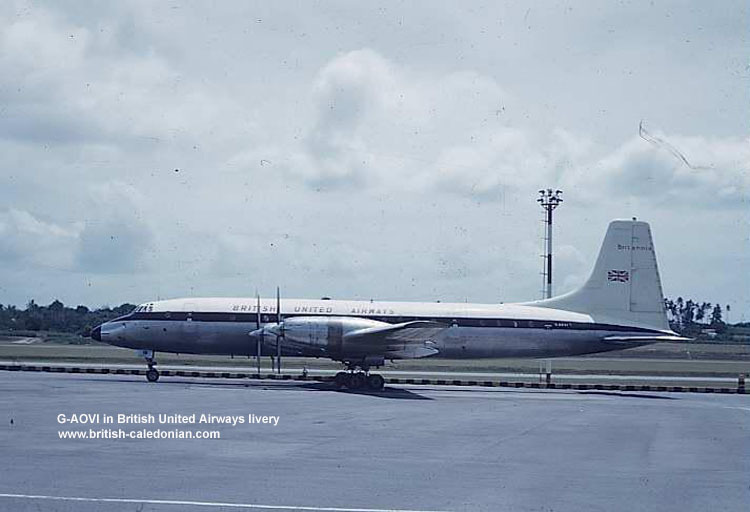 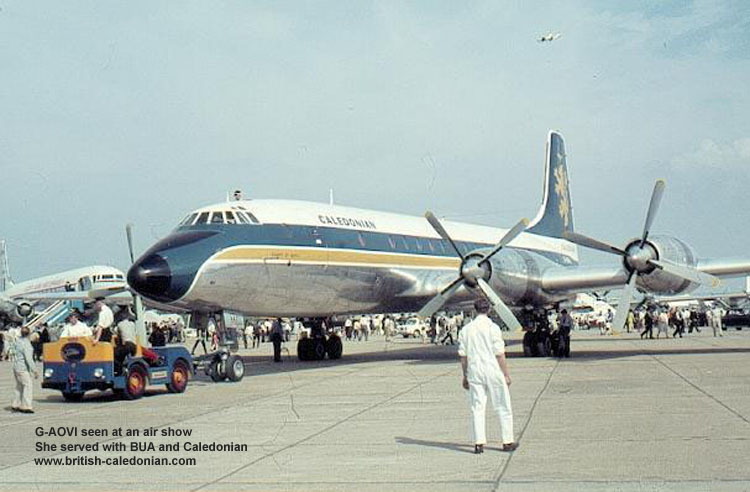 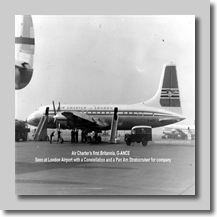 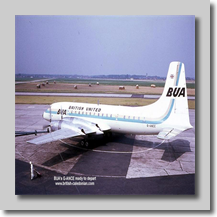 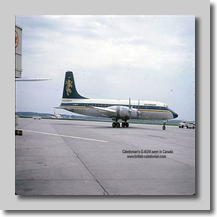 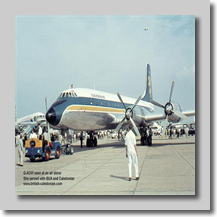 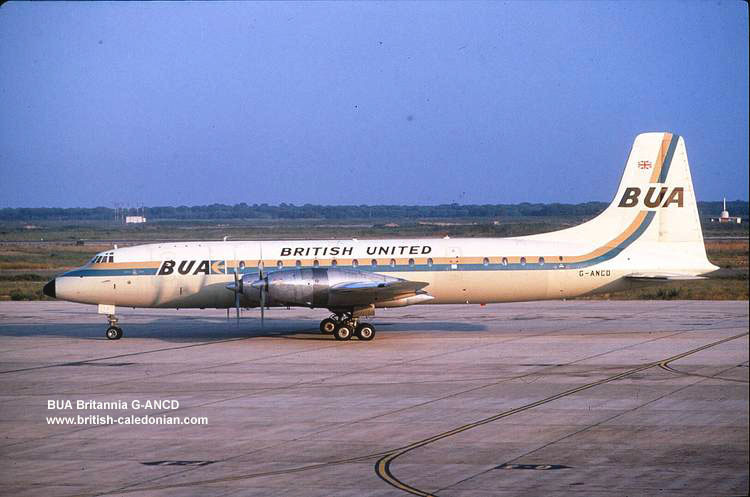 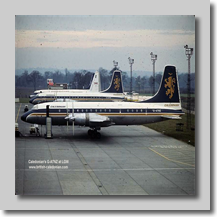 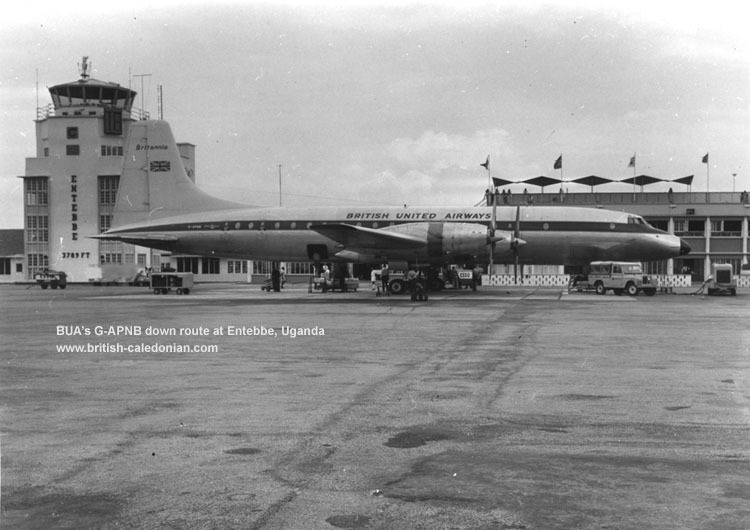 The first Britannia's ordered by a BCal forebear were G-APNA and G-ANPB. 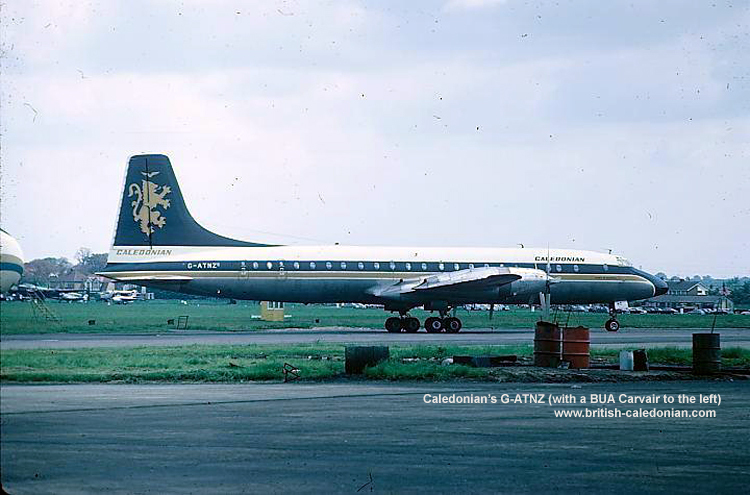 The order was placed by Hunting-Clan in September 1956, with deliveries commencing in December 1958. 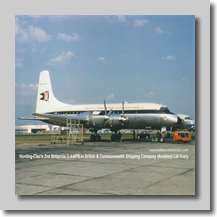 But they entered service in parent company, British & Commonwealth Shipping, livery. 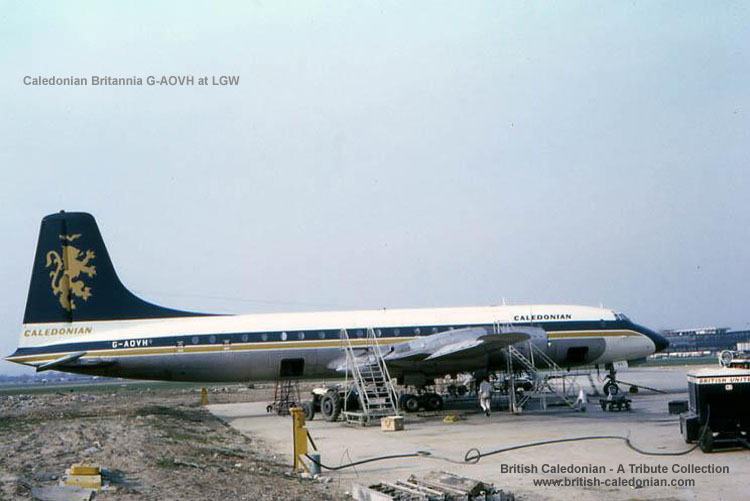 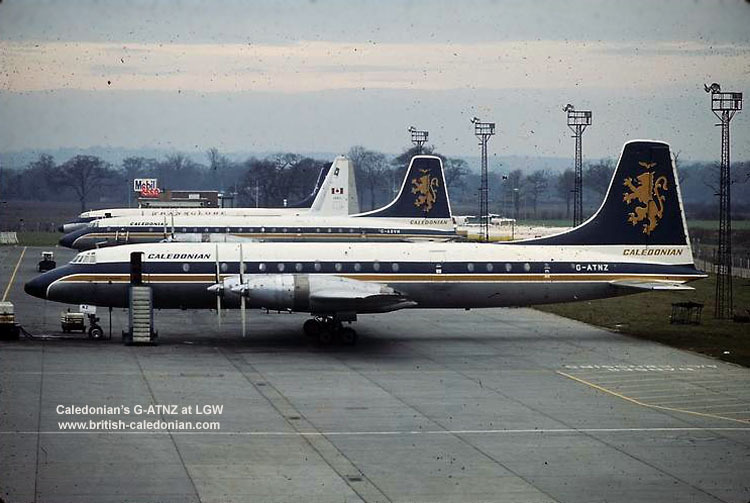 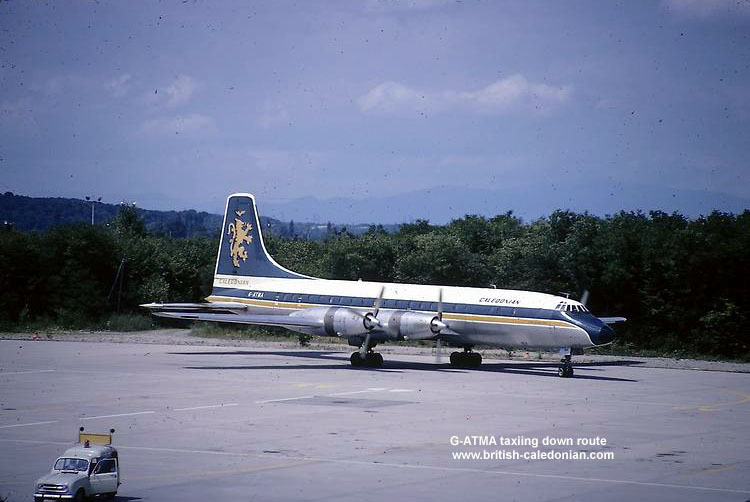 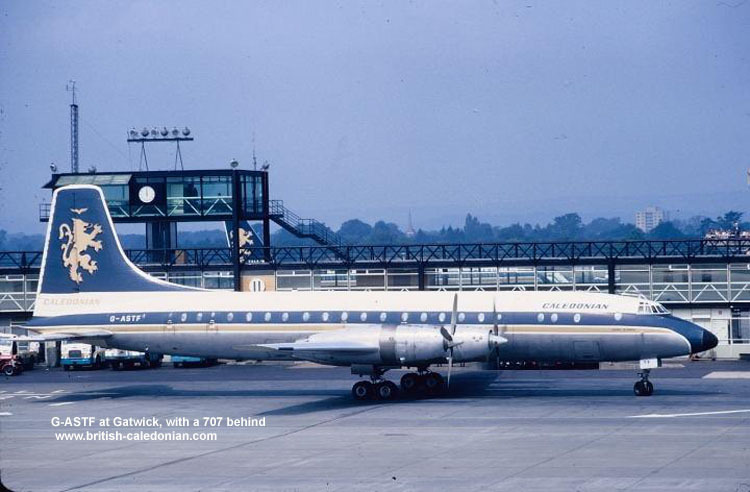 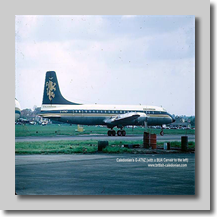 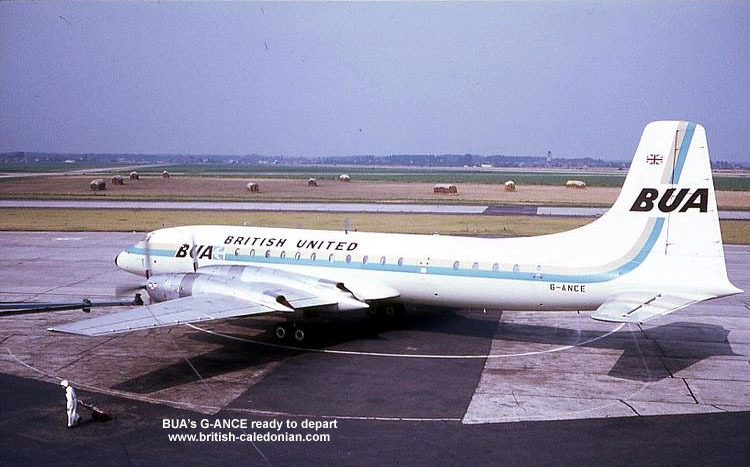 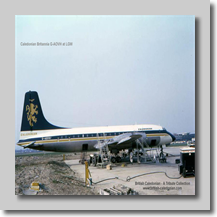 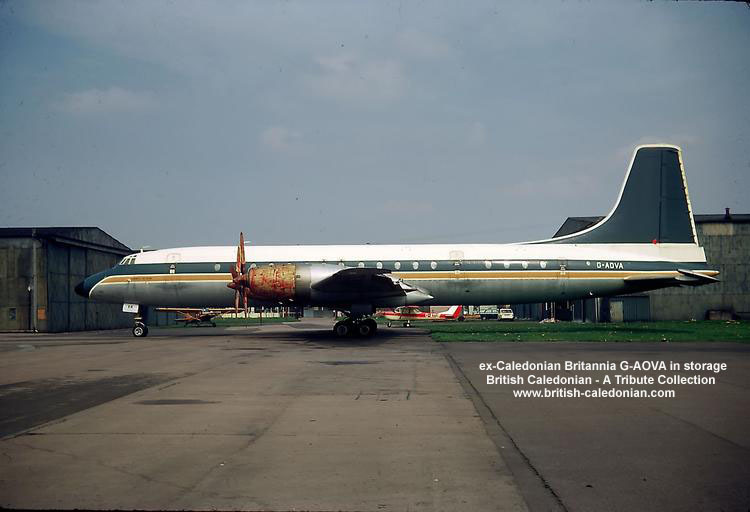 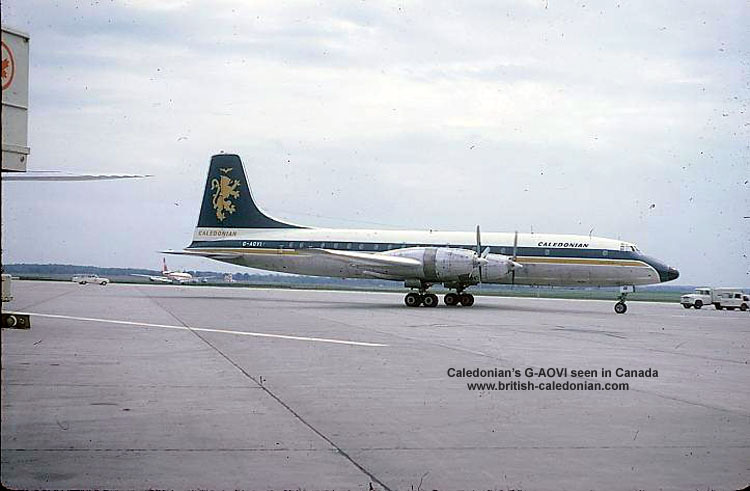 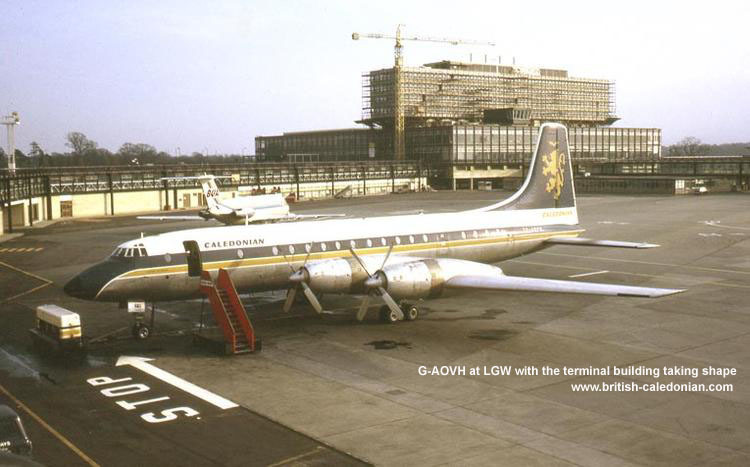 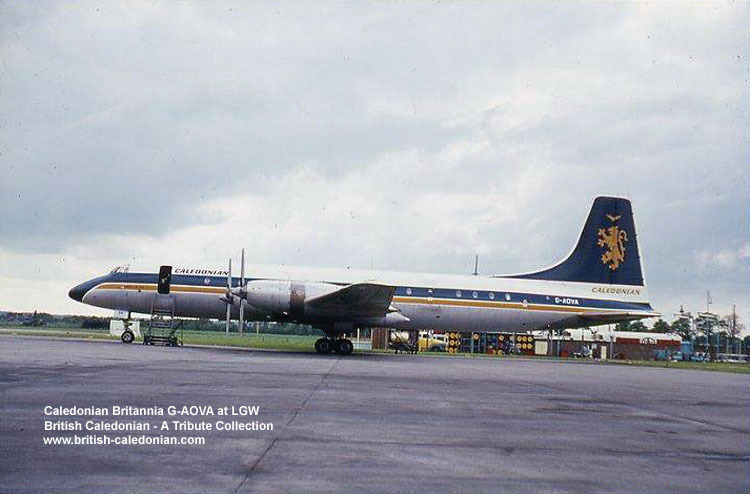 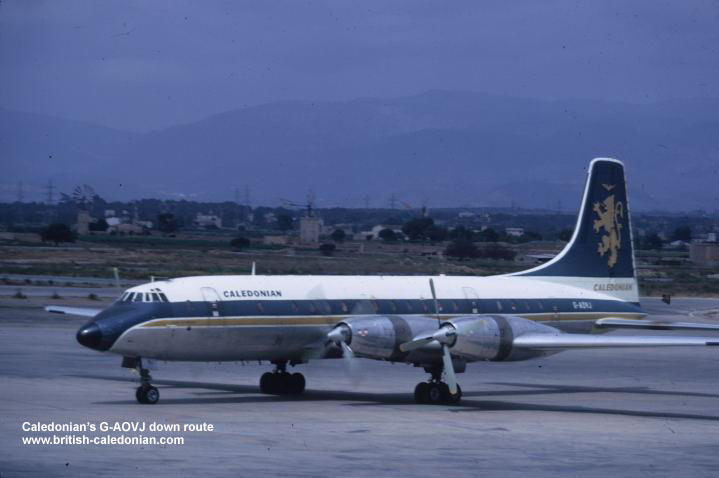 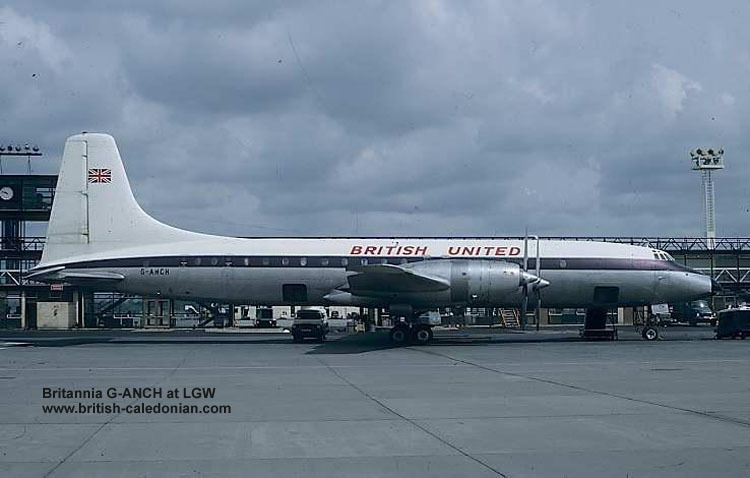 G-ATNZ was the last Britannia to leave the fleet, she was sold to IAS Cargo in March 1971. 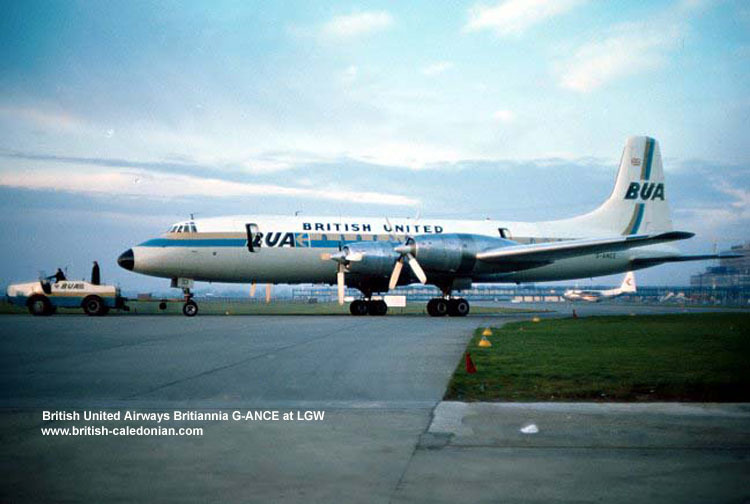 And below we have her staring in a film.